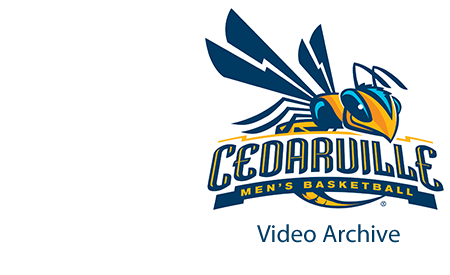 Cedarville University, "Cedarville University vs. Campbellsville-Somerset University" (2018). Men’s Basketball Video Archive. 72.